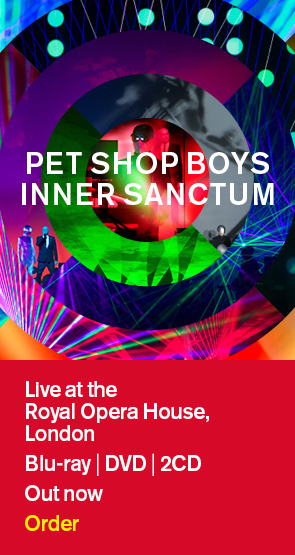 Pet Shop Boys tonight, March 26, play the first of four Super shows in South-East Asia, performing at the Star Theatre in Singapore. Concerts in Hong Kong, Tokyo and Osaka follow over the next week. More concert and tickets details can be found at the link below. New merchandise items which will be on sale at these concerts can now be pre-ordered from the store on this site. Link below.